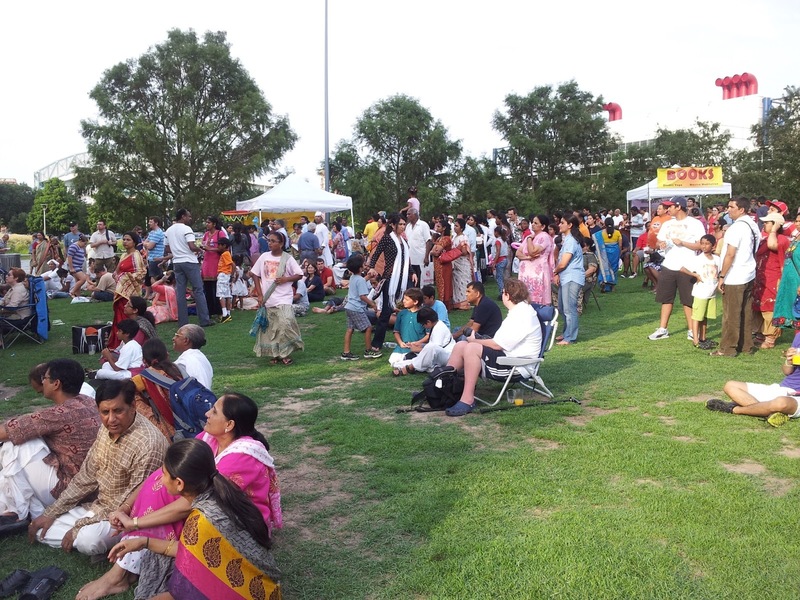 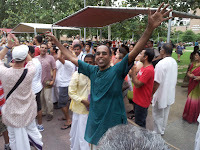 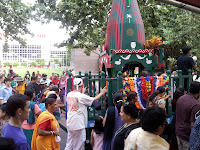 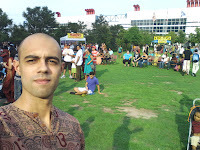 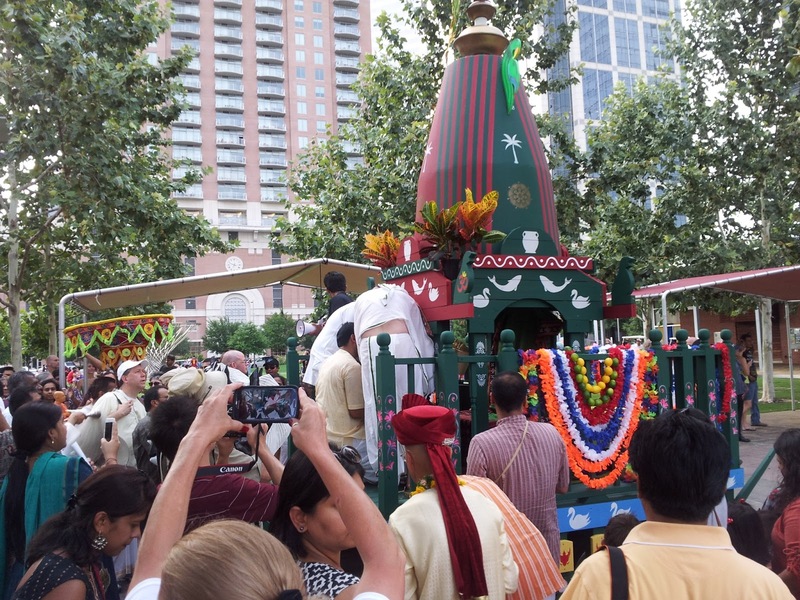 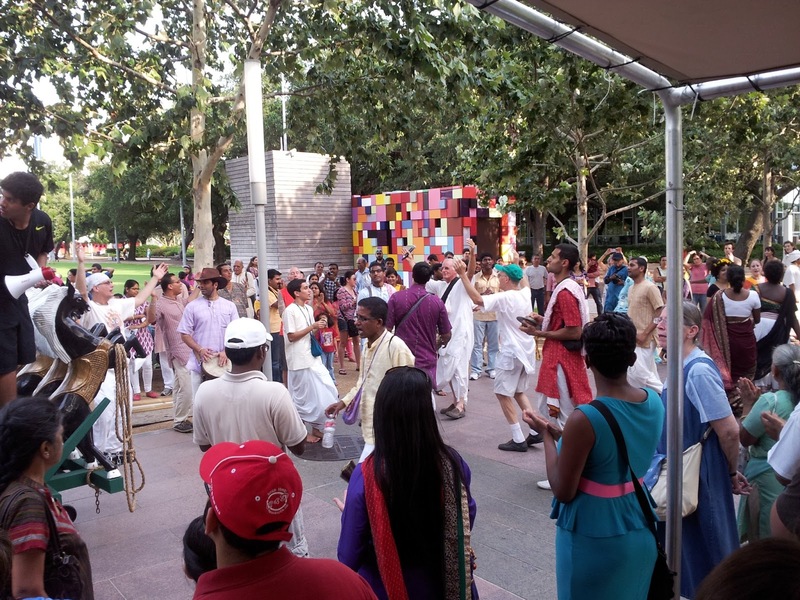 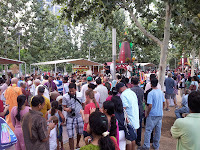 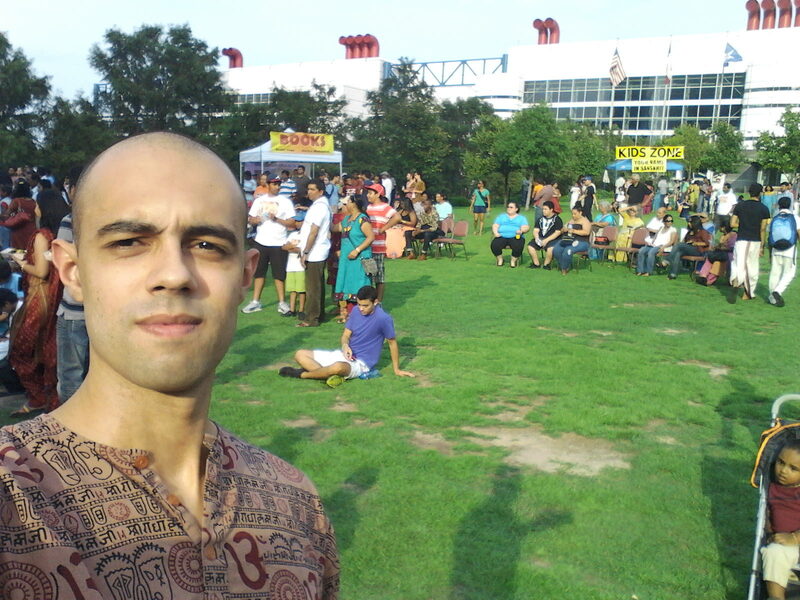 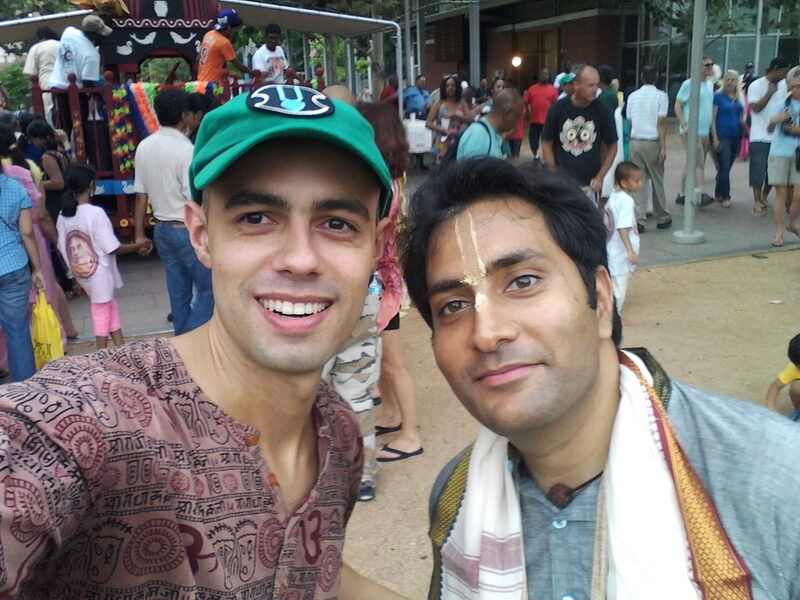 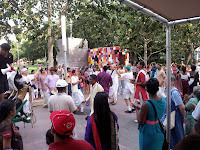 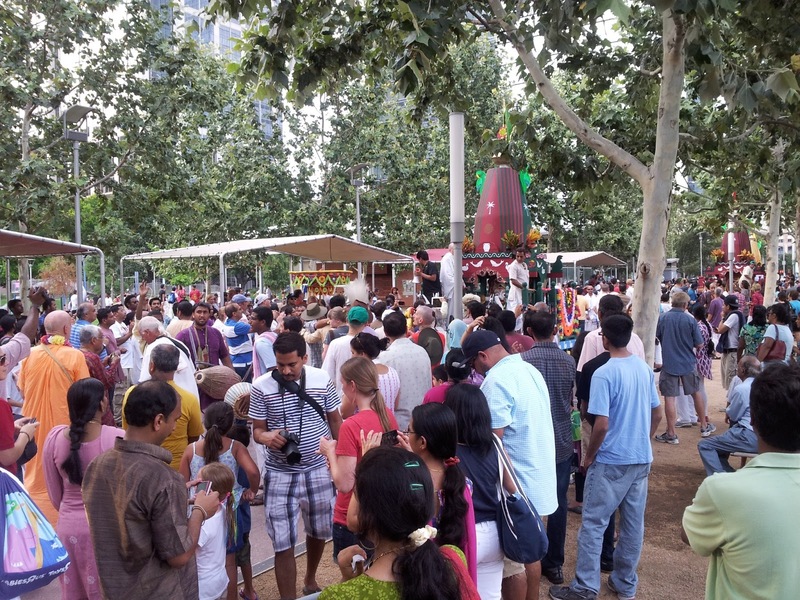 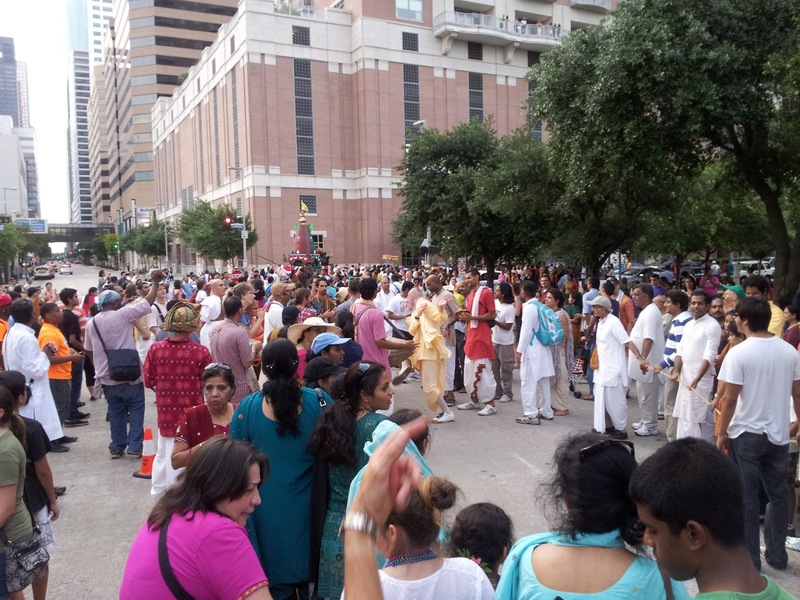 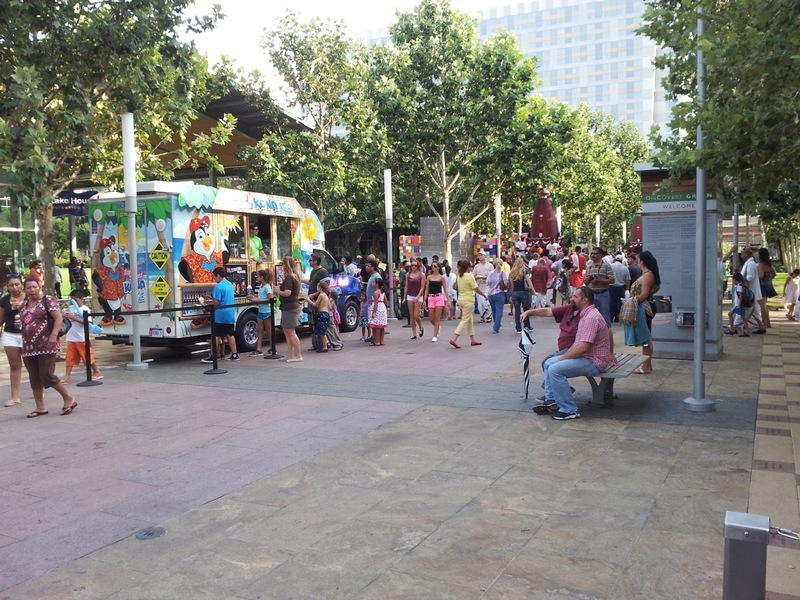 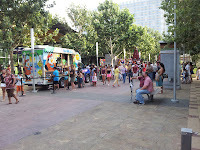 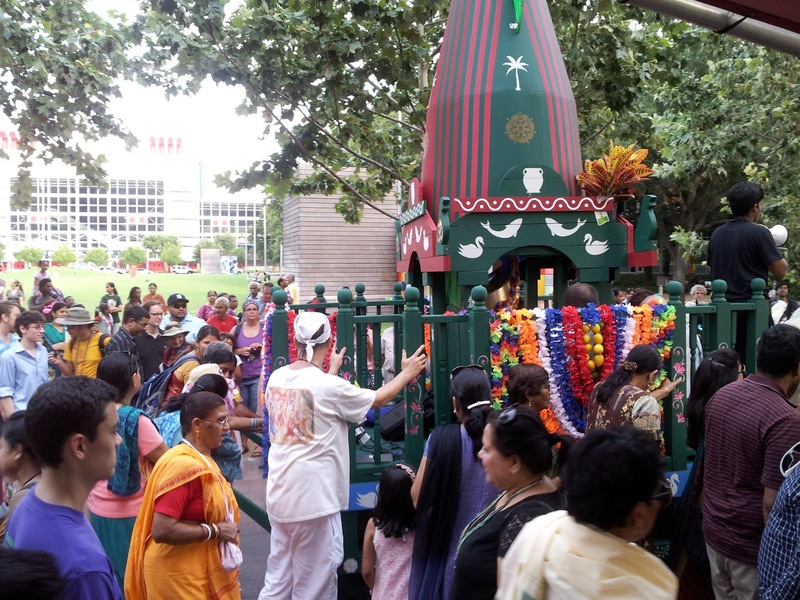 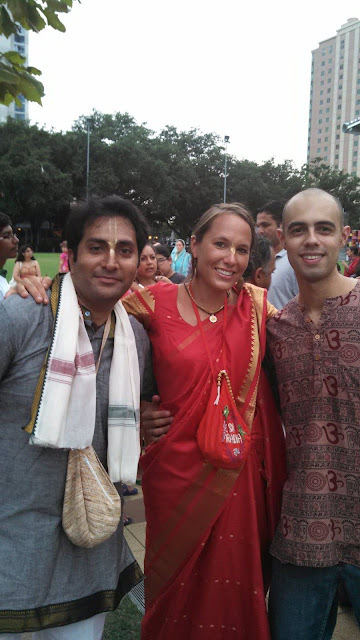 This weekend I participated at the Ratha Yatra festival at Discover y Green, it was really great! This is also known as the Chariot Festival, since a deity of Lord Jagannath is transported in Chariots. 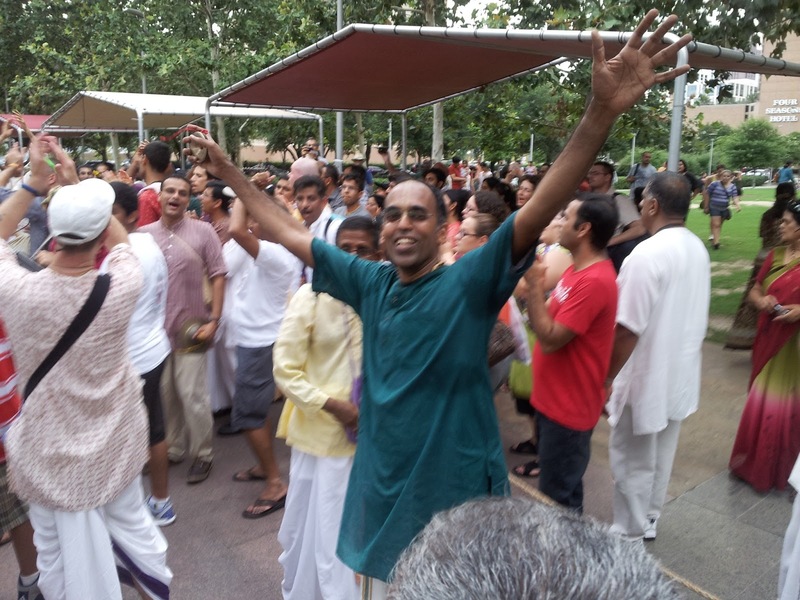 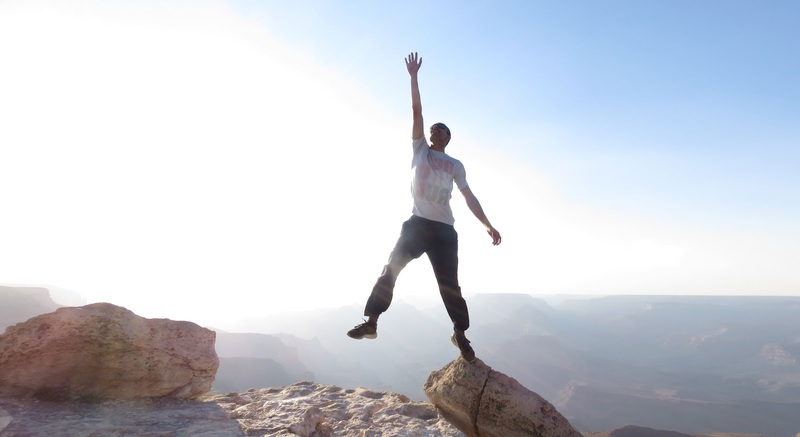 Everyone wants to help pull the Chariots forward. However, every once in a while we need to stop the chariot. 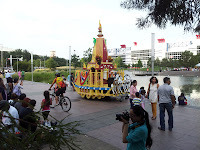 I was helping to do that. 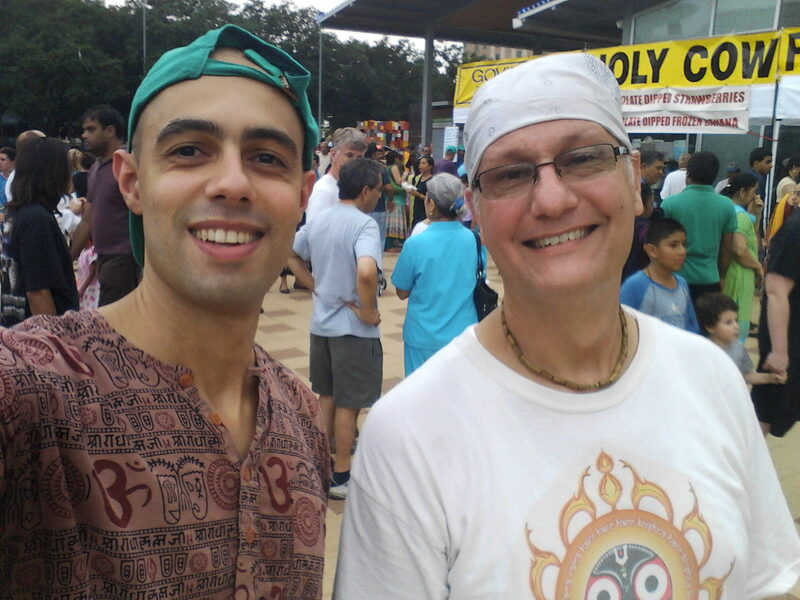 It was a lot of fun and a great opportunity to meet some of my great friends in Krishna Consciousness!